Swanstone SSST-3696-1-072 Subway Tile Wall Panel, 36"x96" - Pebble. 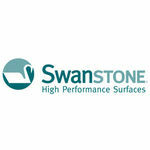 The SSST-3696-1-072 is a genuine product manufactured by The Swanstone Corporation and has a Pebble color/finish. 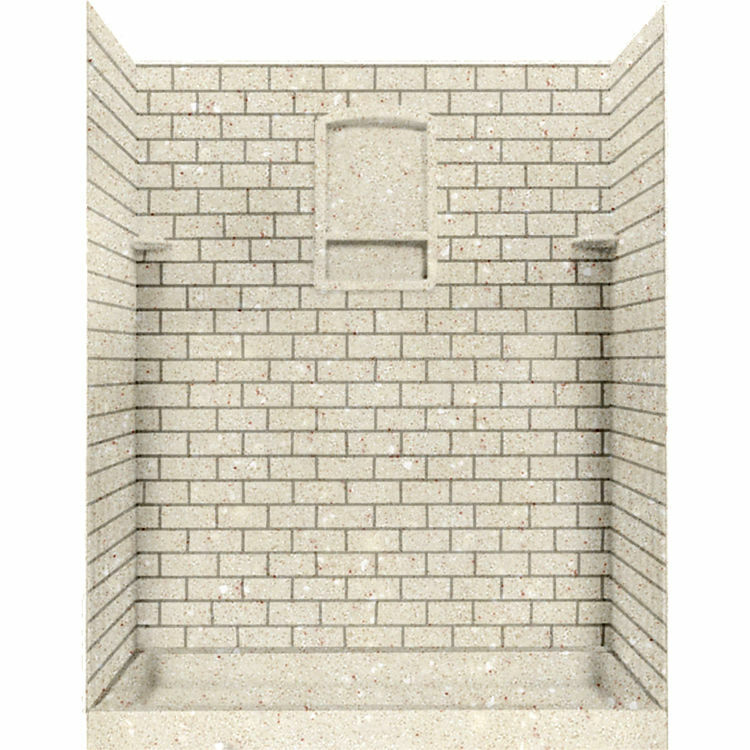 This particular product is a Single Subway Tile Panel, specifically for use with walk-in shower applications. It features a Subway Tile pattern on the panel with each tile measuring 3 inches x 6 inches. The wall kit offers an easy installation that requires only glue to adhere to the existing surface. 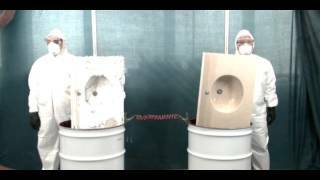 There is no need for grout, and the shower walls will not mildew or mold. It coordinates great with other Swanstone shower and bath products. Wall dimensions are 36 inches wide by 96 inches high and one is included with purchase. Limited Lifetime Warranty from Manufacturer. Shipping Dimensions 102.0" x 42.0" x 4.0"